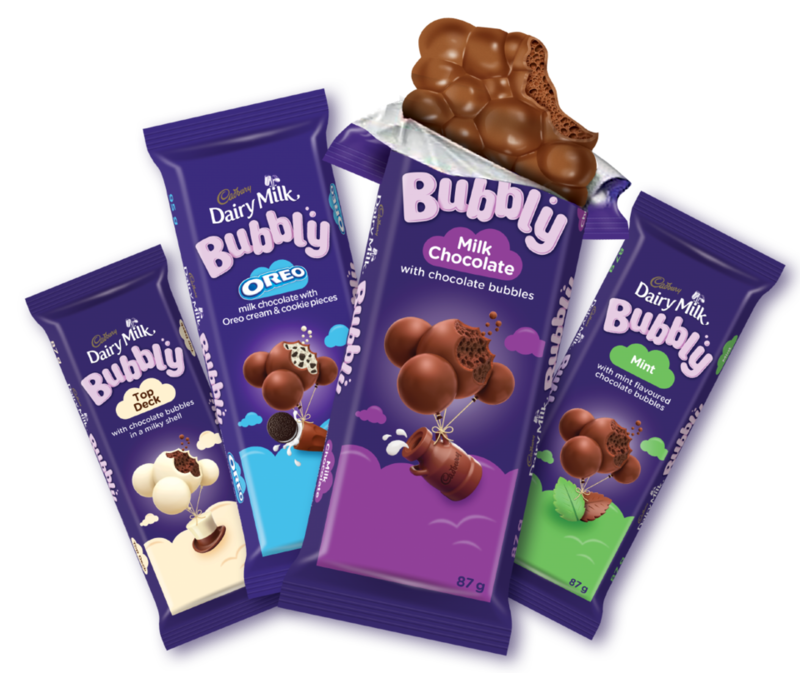 Cadbury Dairy Milk Bubbly is encouraging fans to #GetBubblified through the launch of their NEW light-hearted TV Commercial, as well as their NEW playful product packaging. The Bubbly commercial captures a moment in an elevator between a young man and woman - two strangers. Like most elevator rides, there is an awkward tension in the air with the two standing in silence, waiting to reach their destination. The woman then rummages through her hand bag for something to save her – pulling out a bar of Cadbury Dairy Milk Bubbly. She breaks off a piece and pops it into her mouth, her cheeks puff up and she lets out a loud ‘Boooom Psssht’ as she starts beatboxing. She then shares a piece with the guy, who also lets out a series of beats. Together, they create the BUBBLIEST human beat box duet. 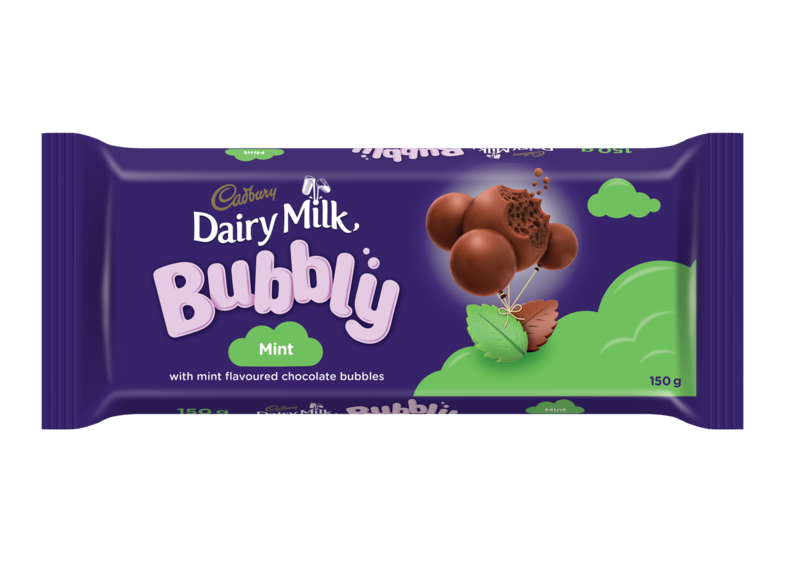 Cadbury Dairy Milk Bubbly will roll out the new packaging, which builds on the brand’s standout on shelf and differentiation. This design will help customers find their favorite Bubbly chocolate more easily. 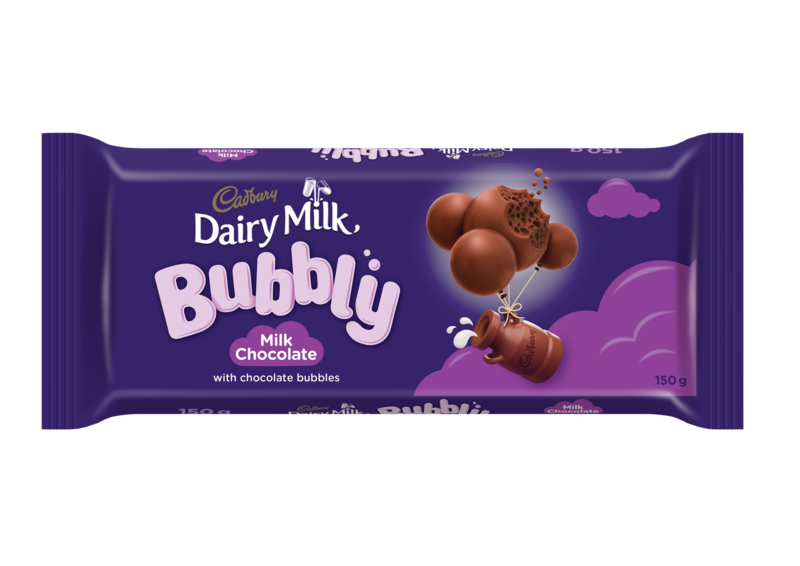 Cadbury Dairy Milk Bubbly is South Africa’s best-loved chocolate with bubbles, inside and out. 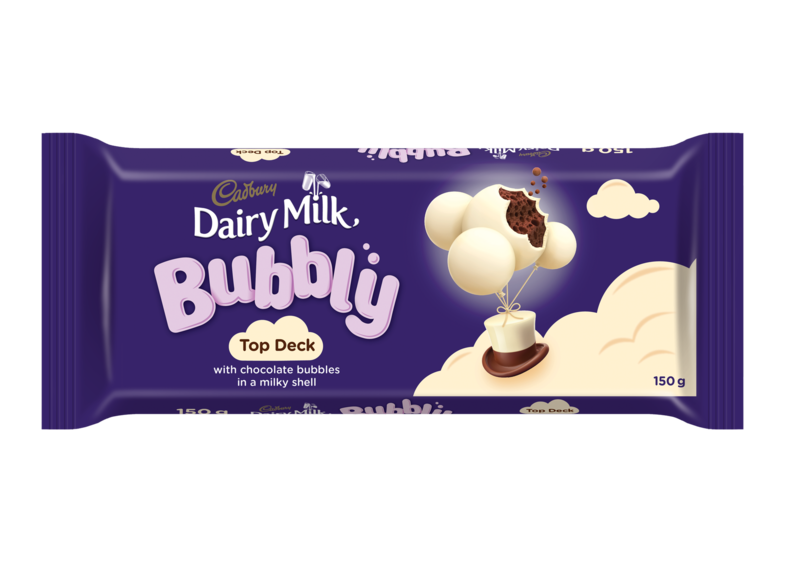 With the brand’s broad range of flavours, which include Bubbly Original, Bubbly Mint, Bubbly Top Deck and Bubbly Oreo, consumers are spoilt for choice.